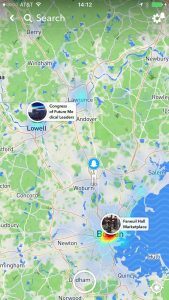 With the Snap Map, you can view Snaps of sporting events, celebrations, breaking news, and more from all across the world. 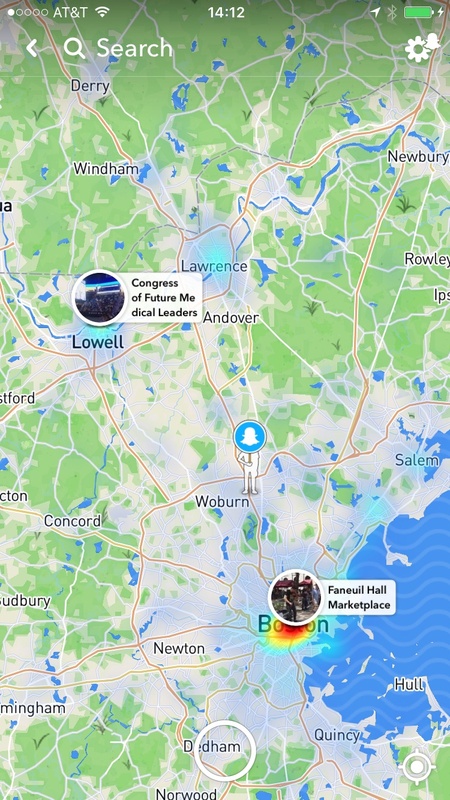 If you and a friend follow one another, you can share your locations with each other so you can see where they’re at and what’s going on around them! Plus, meeting up can be a cinch. Only the people you choose can see your location — so if you’re friends with your boss, you can still keep your location on the down low during a “sick day”. Snaps you submit to Our Story can still show up on the Map, though! The feature sounds quite straightforward, but the setup is not clear about how your data is shared, only that you are giving access to the app. Turned out, she didn’t know she had Snap Map enabled, and didn’t know it was showing her location every time she opened the app. 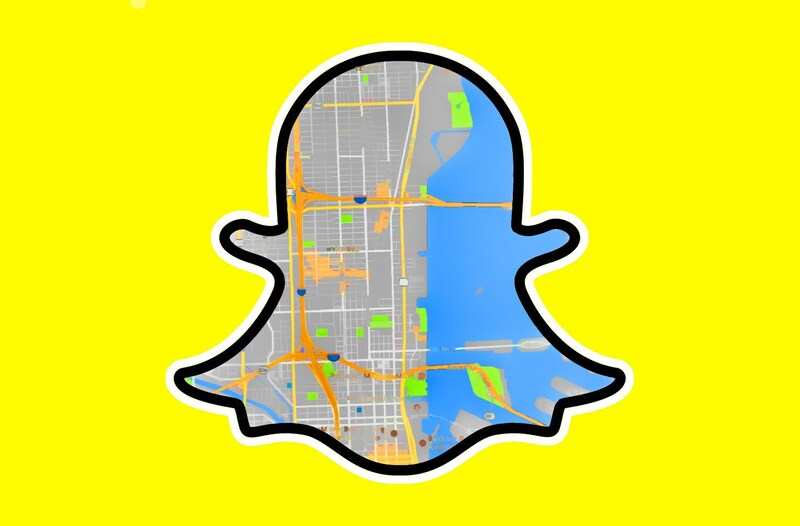 When she updated Snap and went through the Snap Map introduction, she believed Snap was giving the option to geotag her Snaps for Our Story, as shown in the promotional video. Instead, she had inadvertently broadcasted where she lived to every one of her Snap contacts. 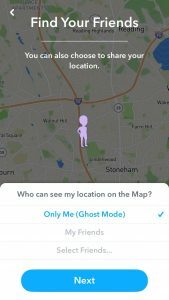 A friend’s location will remain on the Map for up to 8 hours if they do not open the app again, causing their location to update. 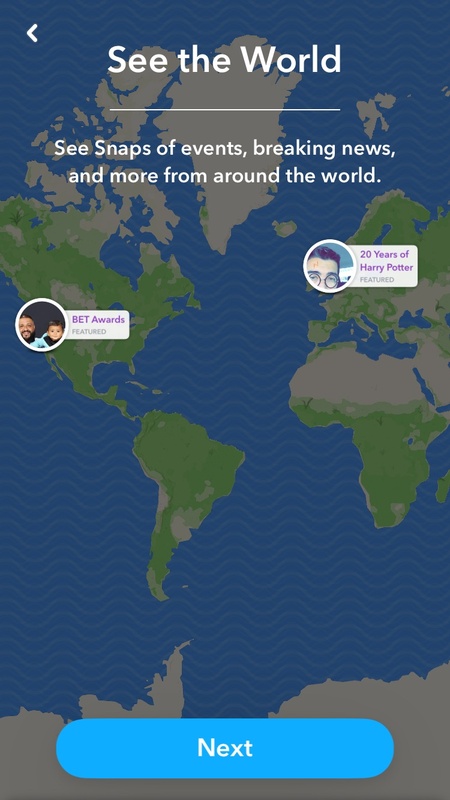 If more than 8 hours have passed and a Snapchatter has not opened the app, their location will disappear from the Map entirely. We know that everyone has their own threshold for sharing — and, in some instances, oversharing. This is why the company offers many settings. If you are like me and value your privacy, avoid opting in to the service. 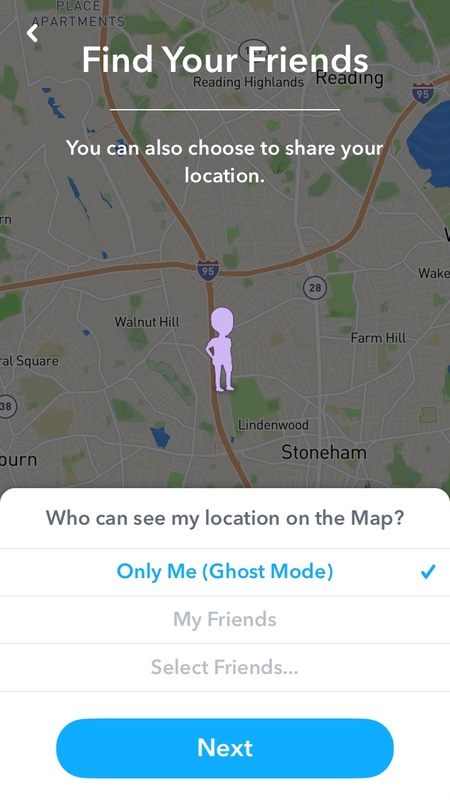 If you are curious but don’t want to broadcast your location, opt in by using Ghost mode, which shares your location with you alone; from there, you can browse the map. Given the demographics of Snapchat, this is also a good time for parents to take a minute and talk with their children about privacy. 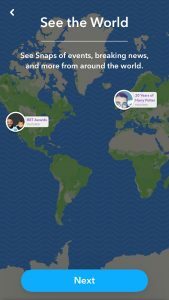 Kids could be unwittingly sharing where they are and how long they have been there.